Healthy foods come in all colors. In fact, the more of different colors that you eat, the healthier you are. 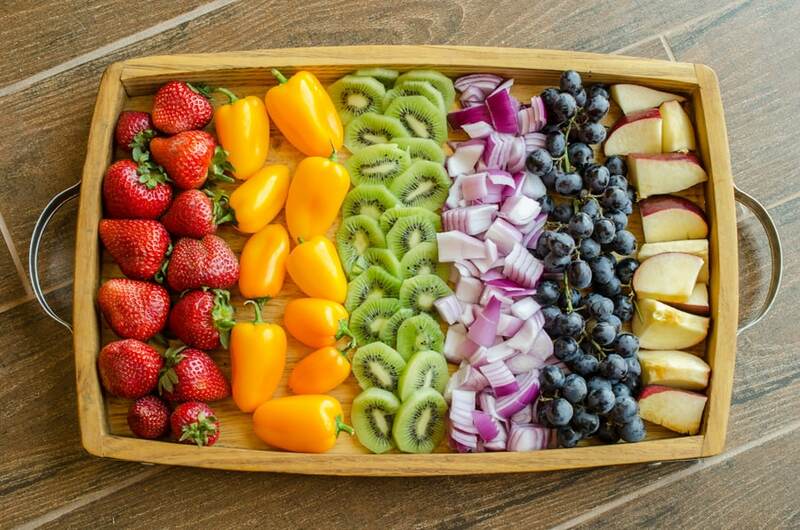 That is what we are going to talk about today: Eat the rainbow. 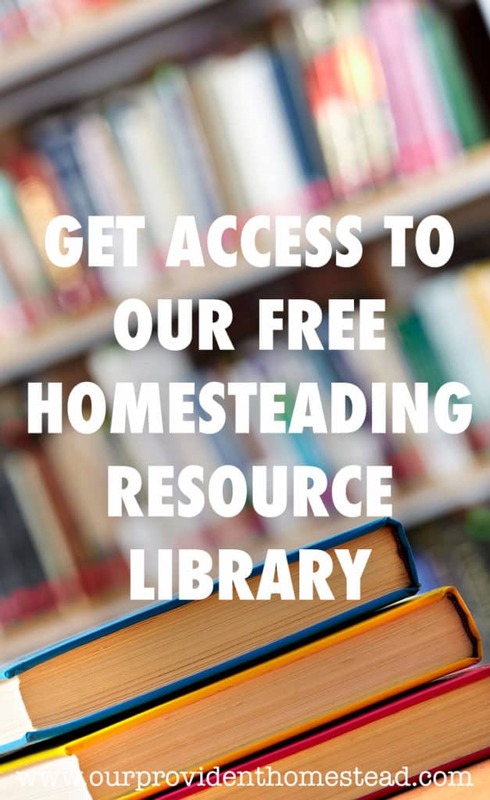 Edited: If you want to grab your copy of the free ebook that has all 12 tips in one place, click the button below. Click here to get the free Healthy Living ebook! I confess, as a kid (all the way through until about 10 years ago), I didn’t like vegetables. Fruits were ok if they were with yogurt or cereal, but I didn’t usually eat them by themselves. I guess the love of vegetables is something you have to learn early if at all. But once I started growing my own garden, I started eating the vegetables I was growing. I found out that I liked the vegetables I was growing. Of course, there are a couple of reasons for this. 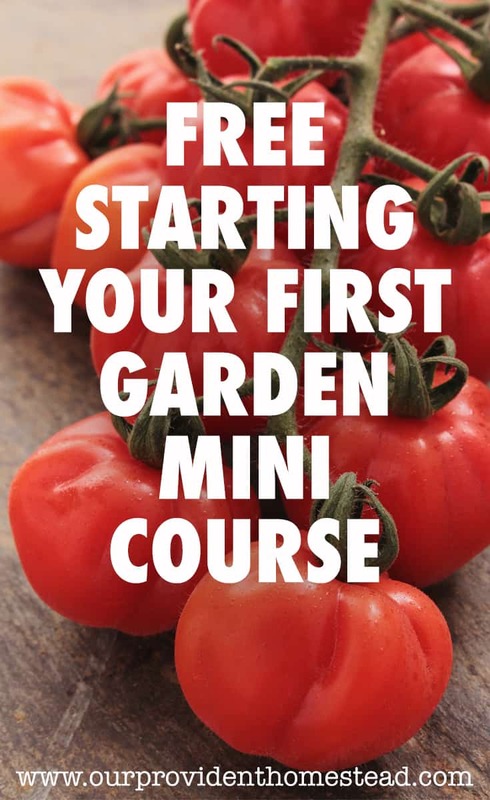 First of all, you are usually more likely to eat things you have grown in your own yard. Second, home grown fruits and vegetables taste much better than the grocery store versions. So as my garden grew, so did the list of vegetables I liked. Imagine that! I even started eating onions and garlic, which I never liked before. In my research on a healthy diet, fruits and vegetables are high on the list of important food. So let’s find out why it is important to “eat the rainbow”. Why are vegetables so important to a healthy diet? Phytonutrients, or plant nutrients, are thought to help decrease the risk of diseases like cancer and heart disease. 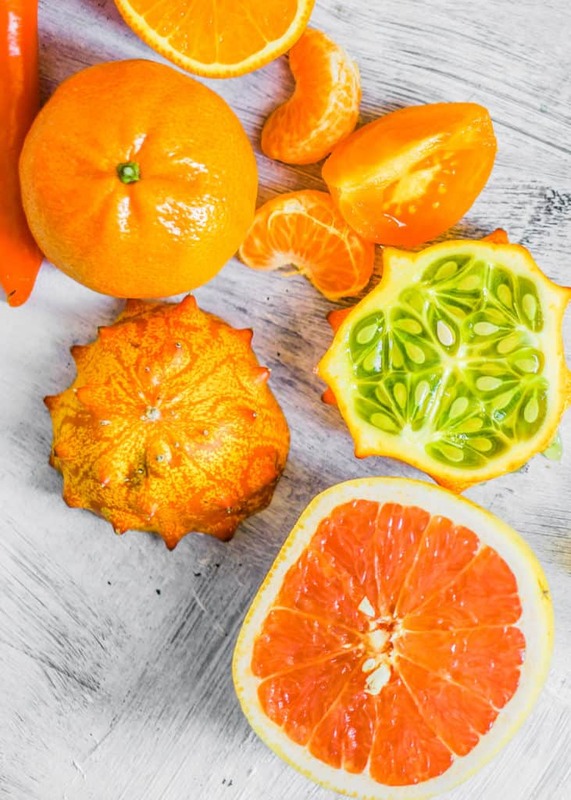 Fruits and vegetables get their color from the micronutrients they contain. 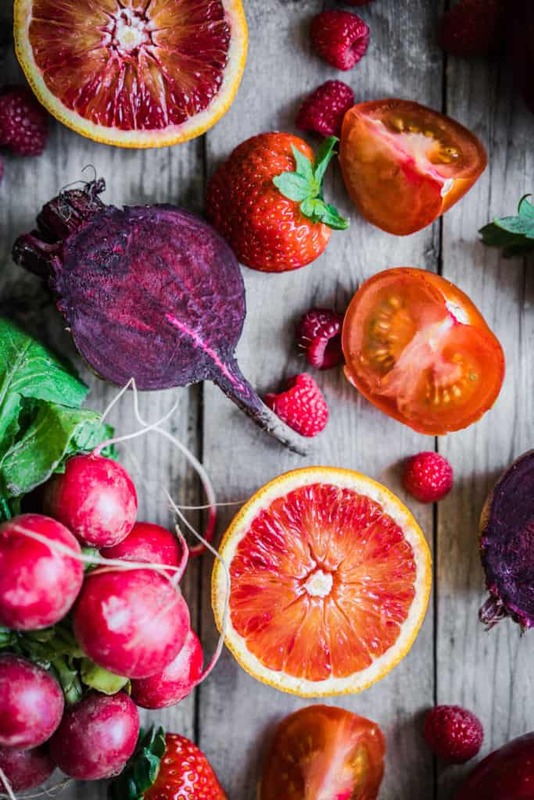 This is why it’s critical to eat all the colors of the rainbow − the vitamins and phytonutrients responsible for providing color vary in each and every plant source. Are some vegetables healthier than others? The more potent the color, the healthier the fruit or vegetable is. For example, a deep green lettuce is going to be healthier and have more nutrients in it than an pale iceberg lettuce. 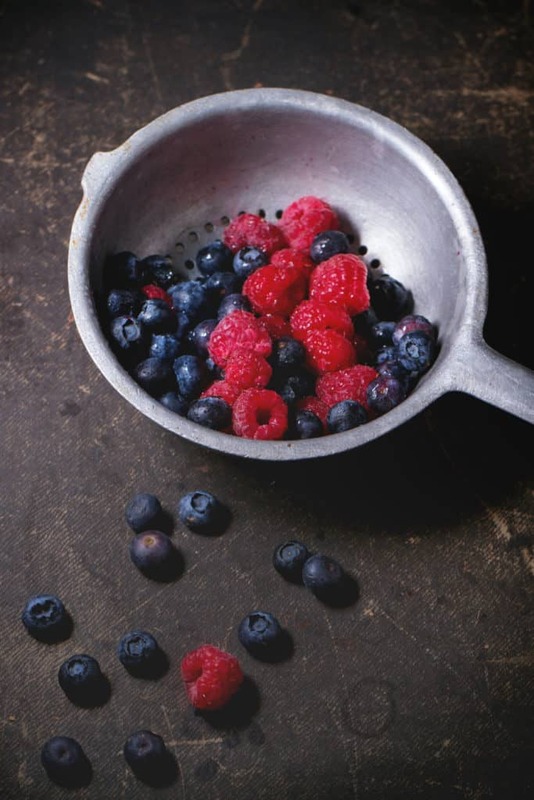 With a SPF of 25-50, raspberry seed oil can be used as sunscreen. Supports prostate, urinart tract and DNA health. Protects against cancer and heart disease. Lycopene reduces the occurrence of prostate cancer. Acorn squash has 9g of fiber per cooked cup. The bioavailability of beta-carotene increases by 85% when cooking carrots. Good for eye health, healthy immune function and healthy growth and development. 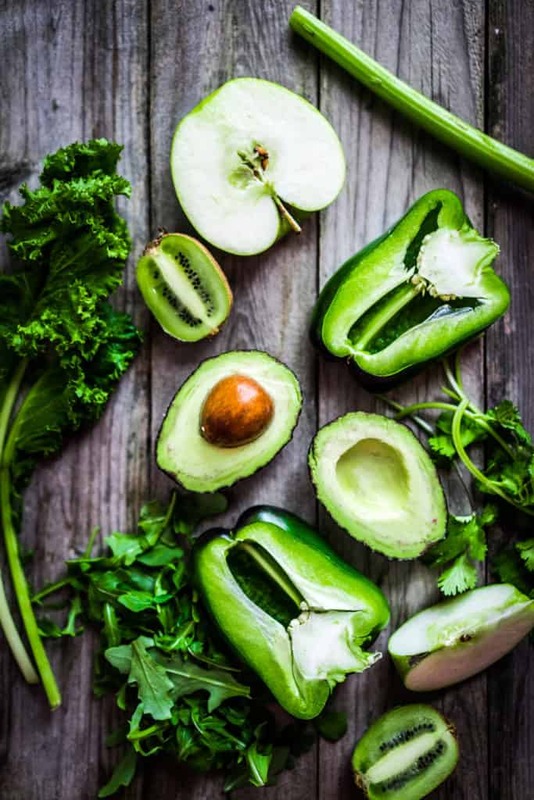 Beta-carotene boosts the response of the immune system, naturally empowering the body to handle stressors like free radicals that cause oxidative damage and initiate cancer development. Green beans, Arugula, Snap Peas, Legumes, Avocado, Broccoli, Chinese Cabbage, Soy, Collards, Parsley, Spinach, Green Peas, Salad Greens, Brussels Sprouts, Chard and Kale. You can cut heart disease risk by 22% with 4 servings of legumes per week. Dark, leafy greens are high in folate which can help fertility. Add greens such as spinach and kale to your smoothies without much change in taste. Supports eye health, arterial function, lung health, liver function and cell health. Helps would healing and gum health. You can lower your blood pressure with 500ml of beet juice. Good for heart, brain, bone, arteries and cognitive health. Fights cancer and supports healthy aging. Mushrooms contain many anti-cancer benefits. Eating 1 apple may help to reduce garlic breath. Before cooking chopped garlic, wait 10 minutes to preserve the phytonutrients. 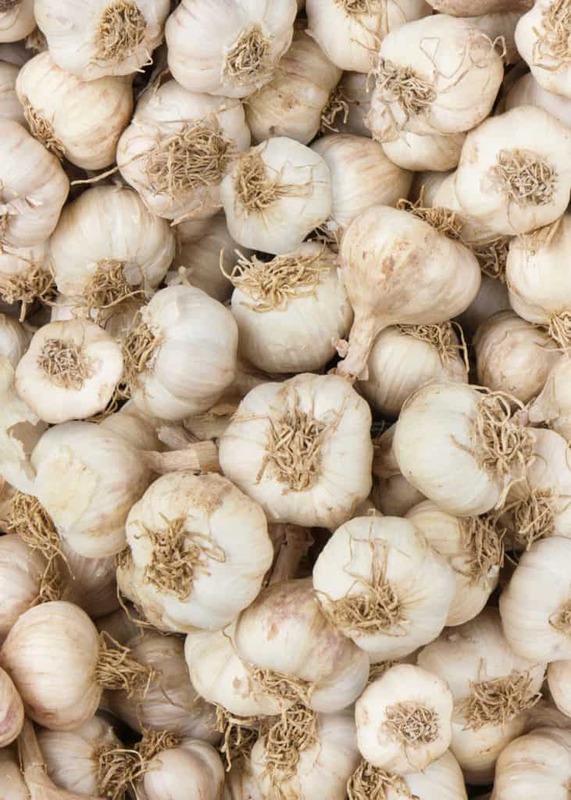 For an anticoagulant effect, eat 1 clove of garlic per day. Supports healthy bones, circulatory system and arterial function. Fights heart disease and cancer. It is recommended to eat 1 cup a day of each color. By adding a variety of color to our plates, we not only add color to our instagram feed, but we also add more variety to our nutrition intake for a healthy diet. 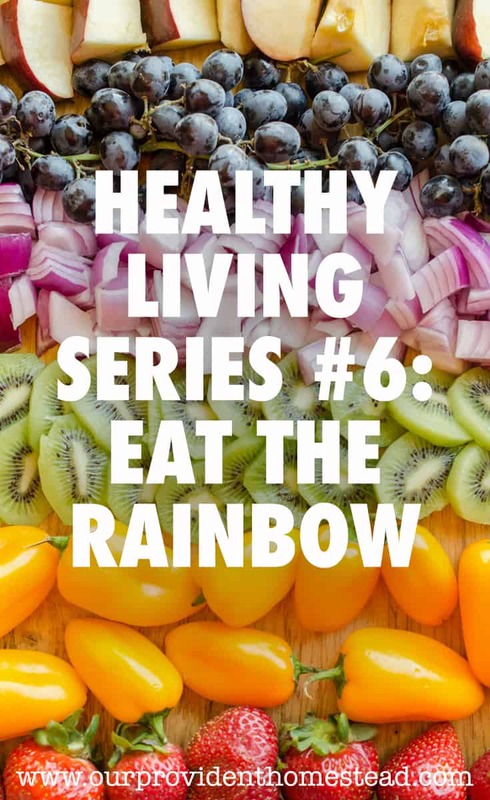 So eat the rainbow for better health and nutrition. Your body will thank you for it! How do you mix your favorite colors together for a healthy meal? Let us know in the comments below. And if you found this post helpful, please share. Thanks!